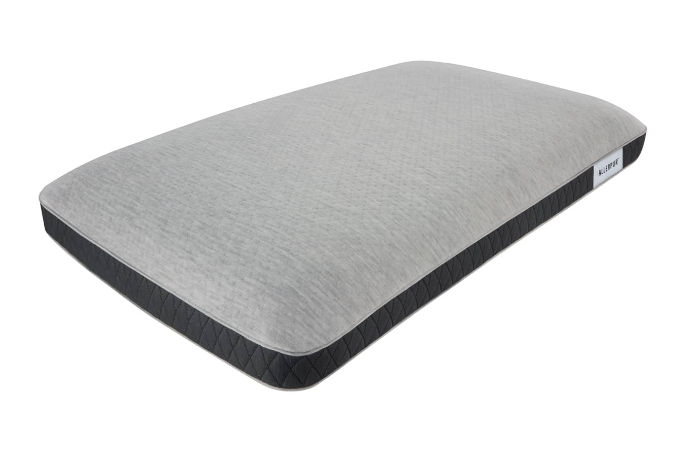 Experience a luxurious sleep experience with the Beautyrest Black Absolute Luxury Pillow. Moisture-absorbing microcapsules infused in the smooth AllerPur Technology cover help reduce allergens and keep your pillow clean and fresh. 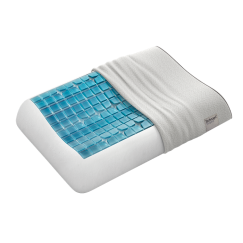 InifiniCool Technology in the memory foam draws heat away from your body so you can sleep cool and comfortable throughout the night. 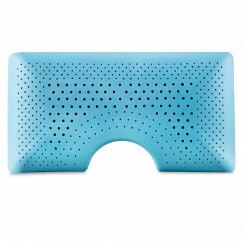 This pillow is great for all types sleepers and matches well with any Beautyrest Black Mattress. Dimensions: 16″ x 28″. Available in 5″ profile for all sleepers and 6″ profile for back and side sleepers.